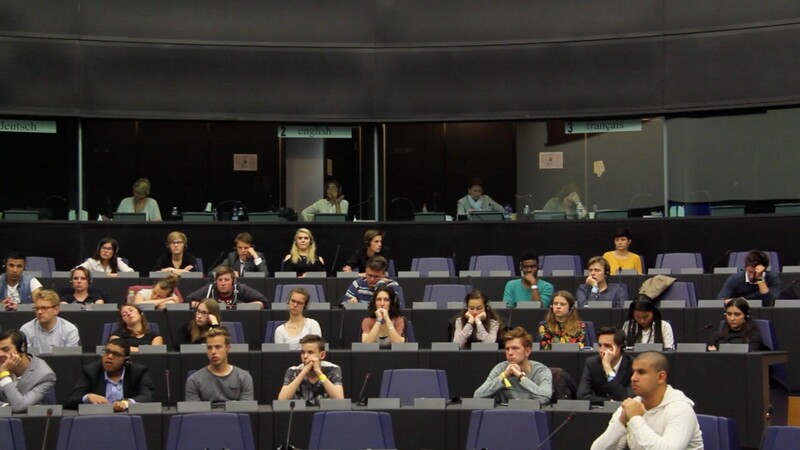 On Friday the 20th of May at the European Youth Event in Strasbourg, youth from all European corners have been called to discuss and propose solutions tackling labour exploitation and human rights abuses. They formulated innovative trade systems ideas and realized that as consumers they have the power to stop labour abuse by infusing prices with everyday conscious shopping choices. Participants interacted with the panelists during Q&A session and had the opportunity of expanding their background knowledge about Fair Trade and European Trade agreements. “Fair Trade is not an of act of charitable love”, says Brondel. Adrien Brondel is responsible for relations with producers from West Africa at Equitable, a Fair Trade Cooperative based in France. According to Brondel, Fair Trade is more than an economic system, it is a process that that allows farmers to emancipate themselves form the collectors and to create new form of sustainable market. Consumers should commit to Fair Trade because this system favors food quality, production variety and the improvement of the soil. In the following video Brondel talks more about Fair Trade potentiality on economy. He says that when there is a big consumer request, Fair Trade can achieve the monopoly in specific sectors. This is the case of Switzerland where 90% of bananas sold are Fair Trade. Dan Cork, Technical Specialist on Industrial Relations and Discrimination at Better Work Global at the International Labour Organisation (ILO) in Geneva, invites consumers to question the origin of products and what does cheap prices meaning on the production process. He explained the different stages of a supply chain by engaging the audience into a simulation. 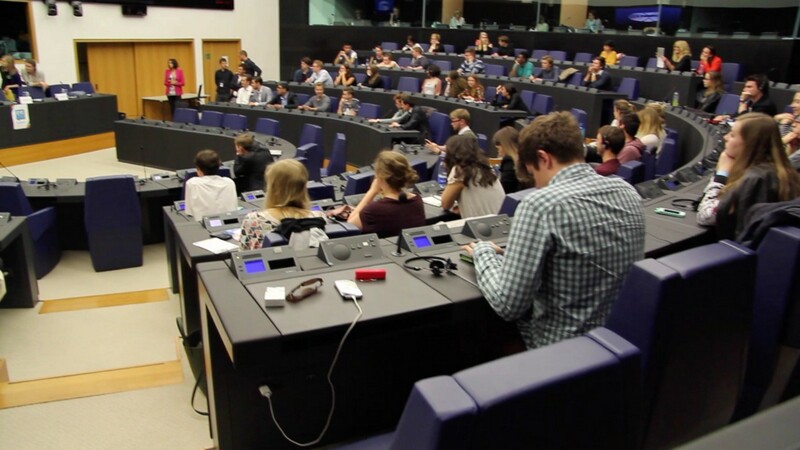 Although determined to putting an end to labour exploitation, many young Europeans are skeptic about Fair Trade’s efficiency and their wonder if it is worthing paying an extra price for this range of products. Most of them were convinced after hearing the testimony of people working in the field. During his visit to New Deli, Sébastien Maes (Oxfam-Magasins du Monde) has witnessed Fair Trade results. He says that Fair Trade can trigger a circuit of growth that gradually spurs human equality and freedom. Indeed, sometimes cooperatives act as an actually political project that support local producer to access the market. Due to their higher wages Fair Trade local farmers are not only able to give their families 3 meals per day but they also have more access to education and infrastructures. Moreover, they often provide microcredit for workers favoring the renovation of the local businesses. Many women joined the labour force working with Fair Trade Cooperatives. For them this was the first opportunity to leave home and create new social links. The cooperative democratic organization help the population building self confidence and promote more active participation.